to keep the registration process as simple and hassle free as possible! 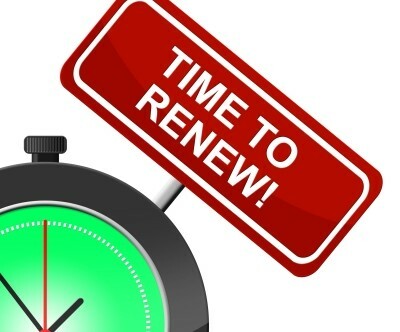 Yes, you can renew your trailer registrations on-line with Haskell Registration! In order to register your car, motorcycle or camper trailer you will need to contact us for a quote. In order to obtain a quote for your Car, Truck or Motorcycle we would simply ask that you e-mail us your VIN #, Purchase Price, Amount of Sales Tax Paid (If any has been paid), Your Name and Phone Number. We will then respond to you within 2 business days with a final price and a complete list of documents needed in order to complete the registration process. This is a no obligation quote.